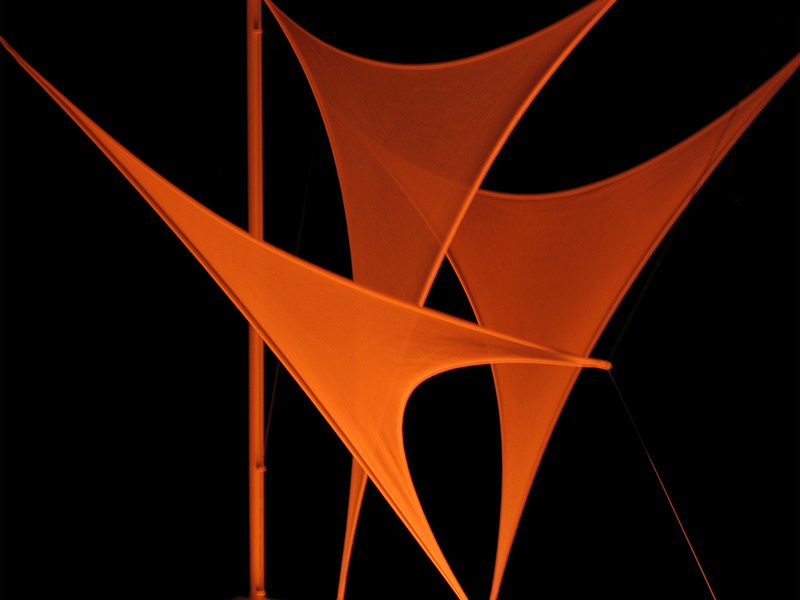 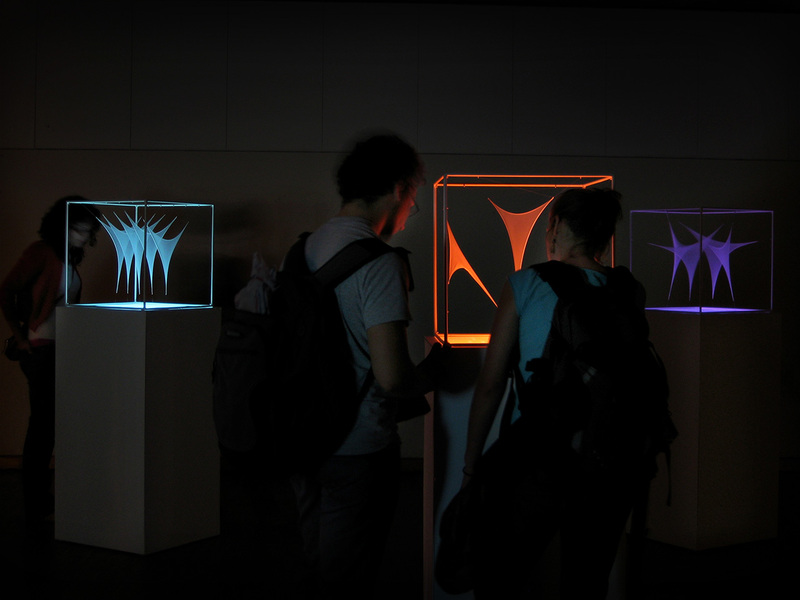 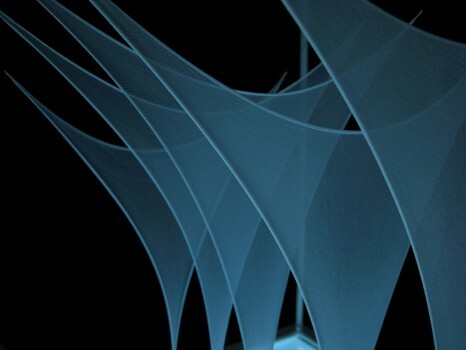 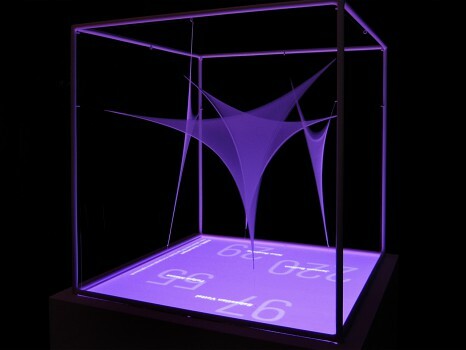 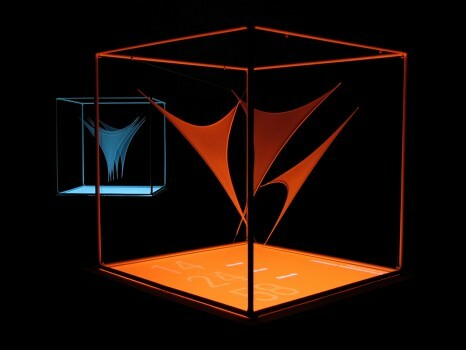 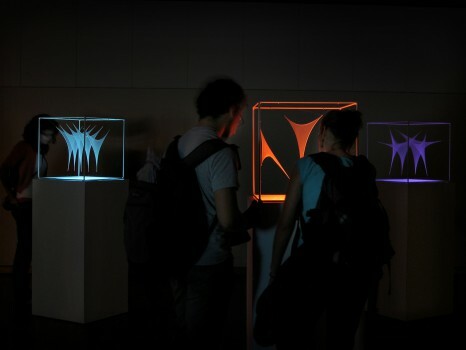 dataMorphose is an interactive installation which projects data into real space and visualizes it three-dimensionally. 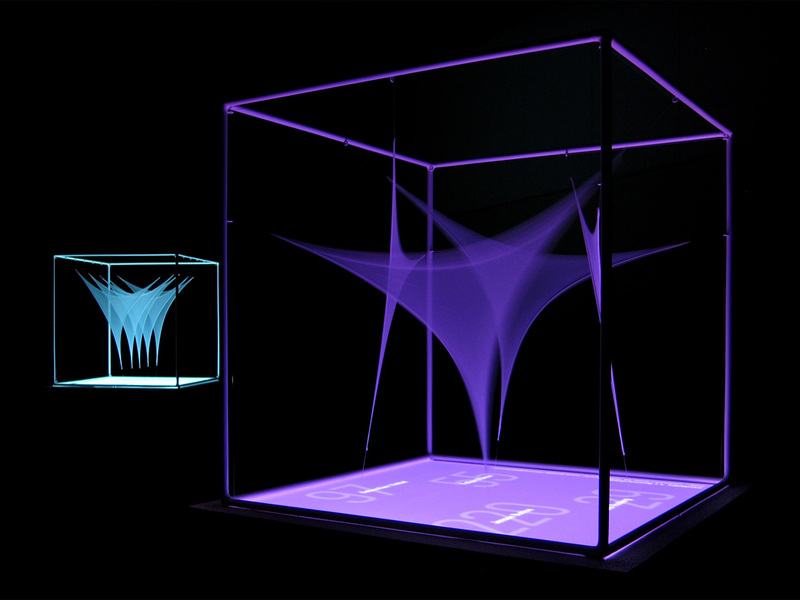 Information is represented by spanned and moving sails directly in the room. 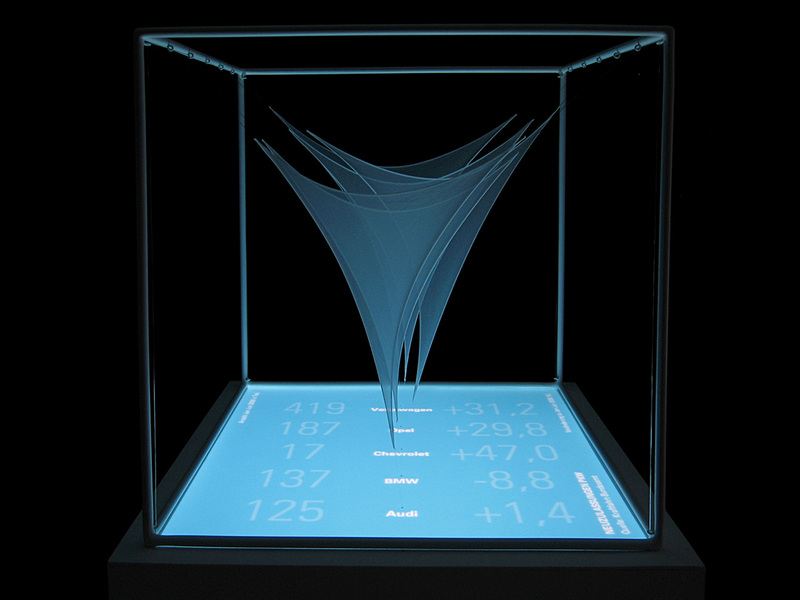 This abstract and virtual data becomes real and tangible. 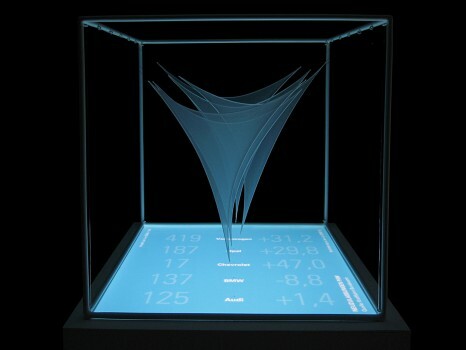 As the user takes new positions and perspectives, he can experience a completely novel and sensual perception of data. 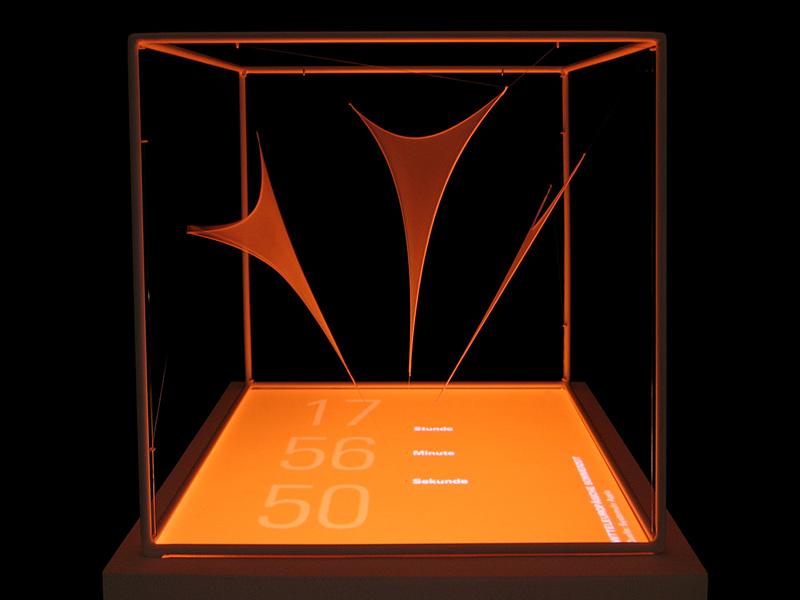 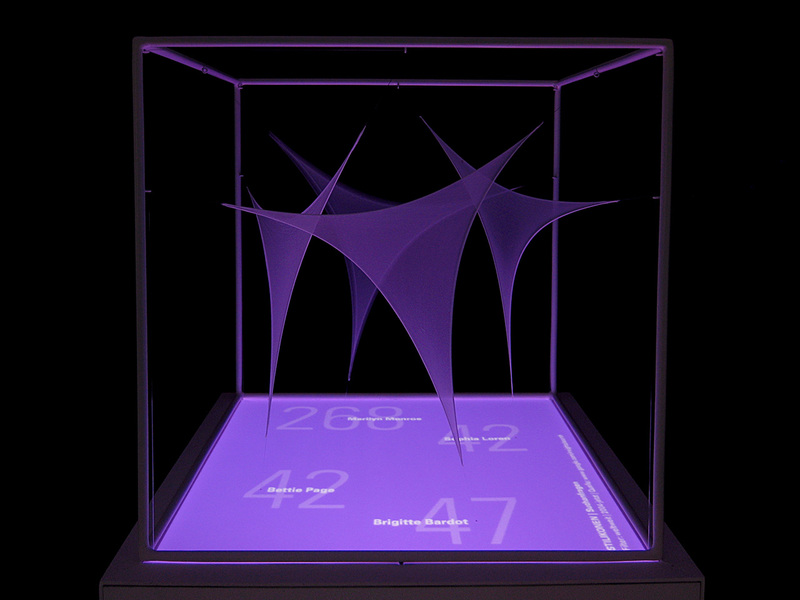 Three spatial displays visualize statistical data, web activities and the current time. 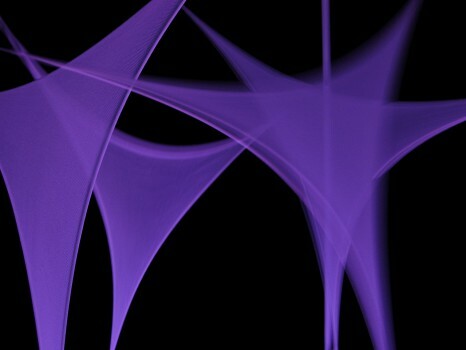 The coding and procurement of data is visualized by the tension of the canvas, the pace of movement, the position of the canvas and the change of their shape.